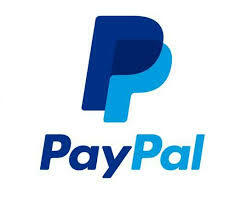 Home » Community Safety » Have You Seen the New and Realistic PayPal Imitation Scam? 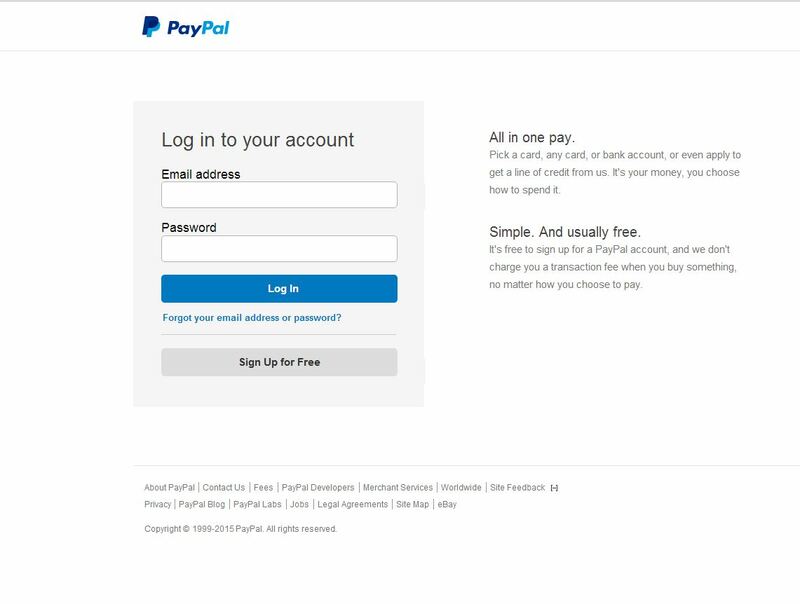 Have You Seen the New and Realistic PayPal Imitation Scam? The website Which? 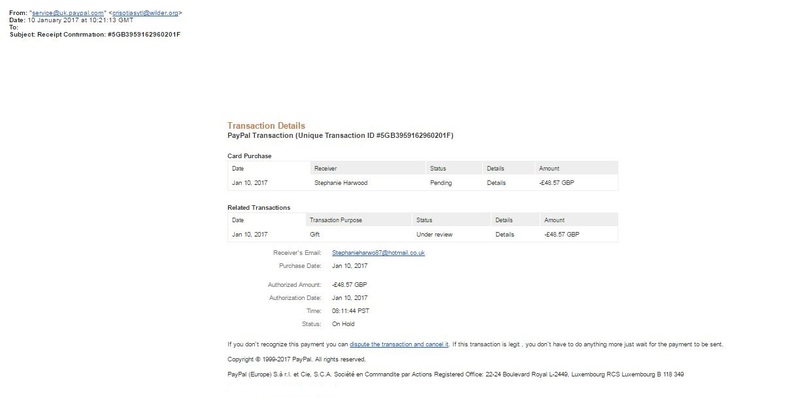 is warning of the latest PayPal imitation scam email which looks very realistic. From email, sign-in page to personal detail form, it features a well-thought-out user journey. 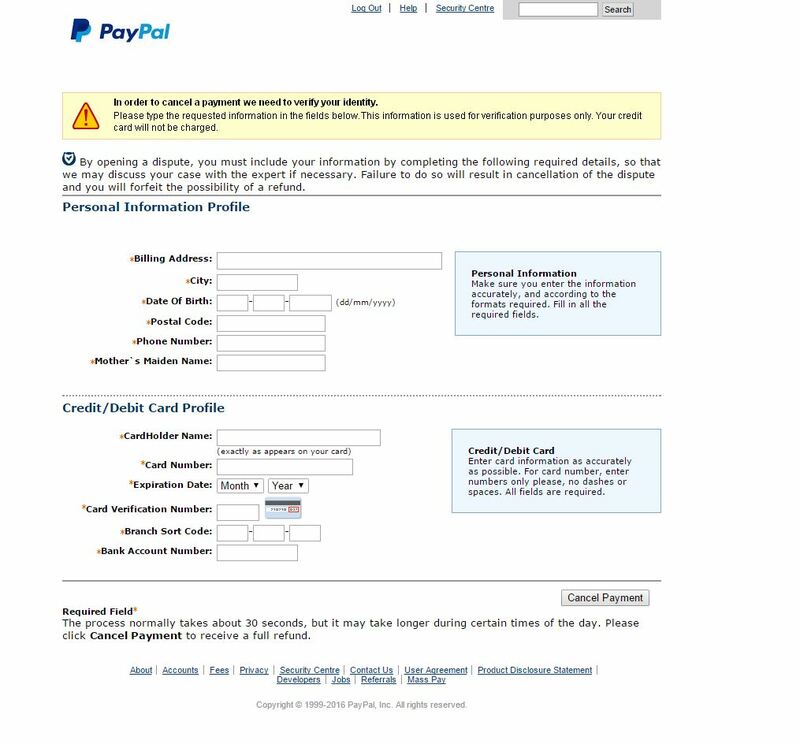 Not only are you told to enter in your billing address and card details, you’re also asked to enter in your mother’s maiden name, branch code and account number for ‘verification’ purposes.This is an extensive and thorough attempt to capture as much financial information about you as possible, so accessing your account is easier for the scammers. If you clicked on any links or downloaded any attachments within the suspicious email or website, you should also log into your account, view your transactions and change your password.If you think you may have given a fraudster your bank details, contact your bank as soon as possible. Action Fraud should be contacted for any fraud or scam an individual falls victim to.